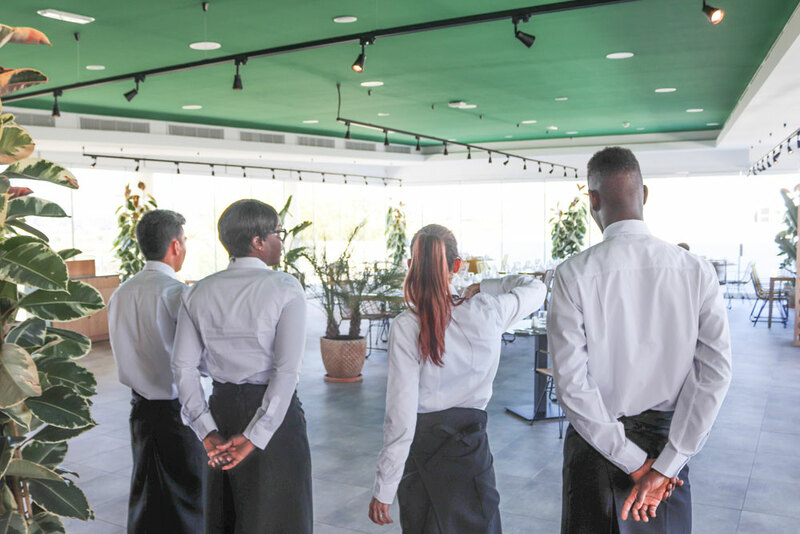 Training: one of our most important pillars. 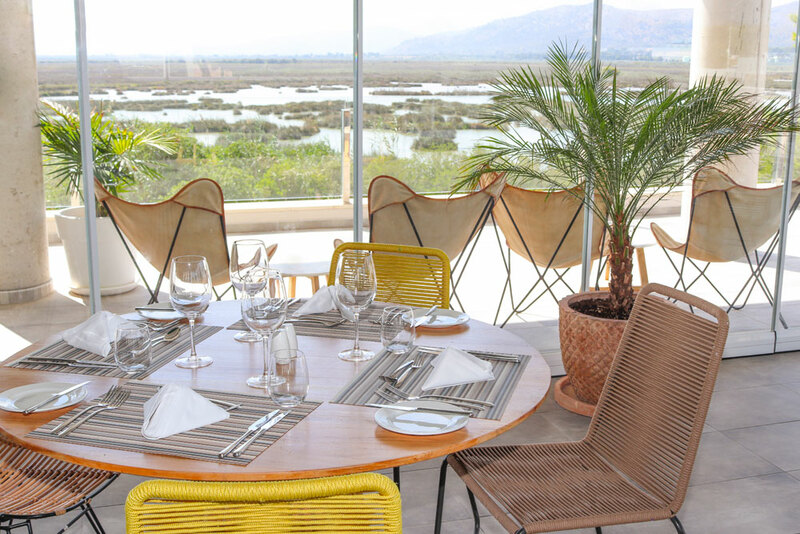 With privileged views over the Natural Park of s’Albufera, Mar Hotels Restaurante Escuela is a modern gastronomic space in which to enjoy an innovative midday set menu or a select evening à la carte menu. 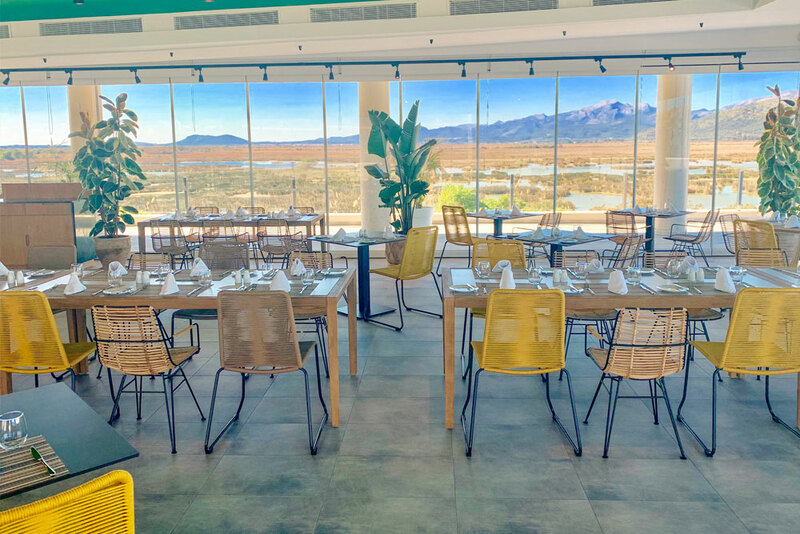 Located next to the Mar Hotels Playa de Muro Suites, the restaurant offers a spacious, open-plan interior, with large windows looking out onto s’Albufera. 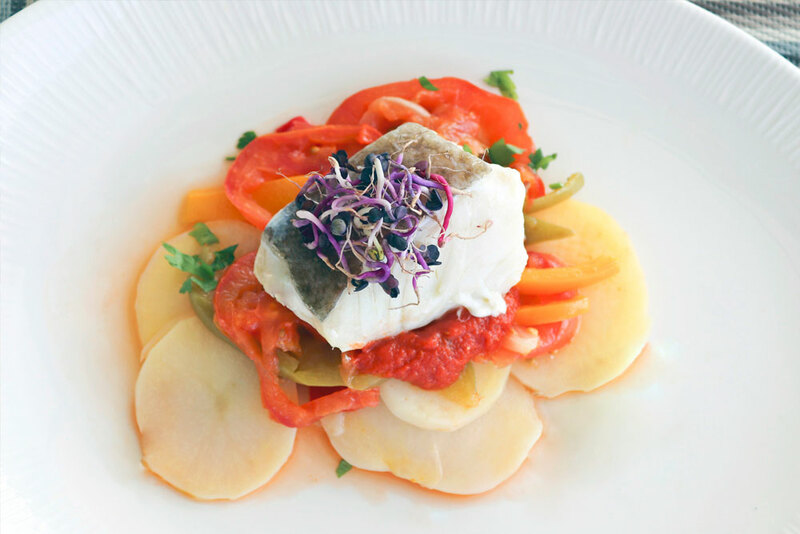 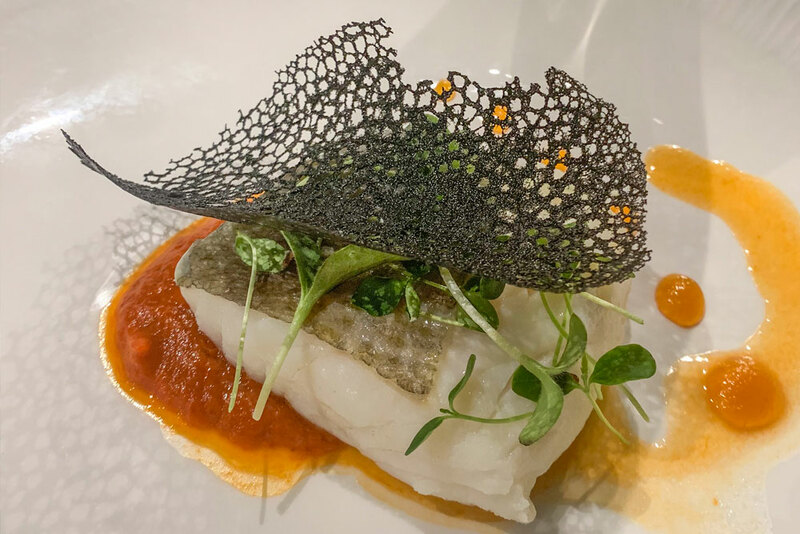 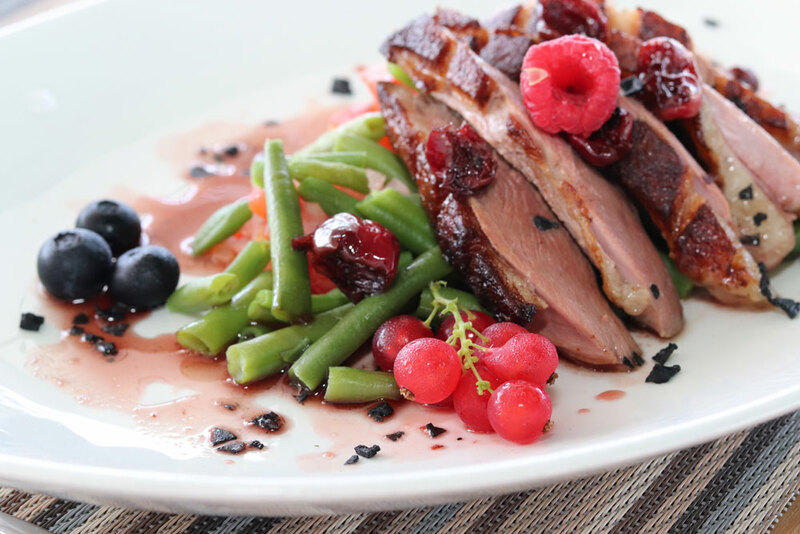 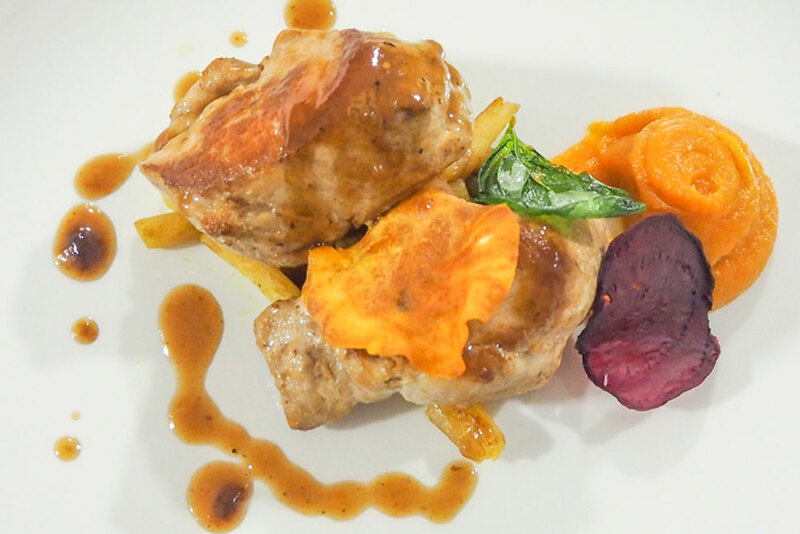 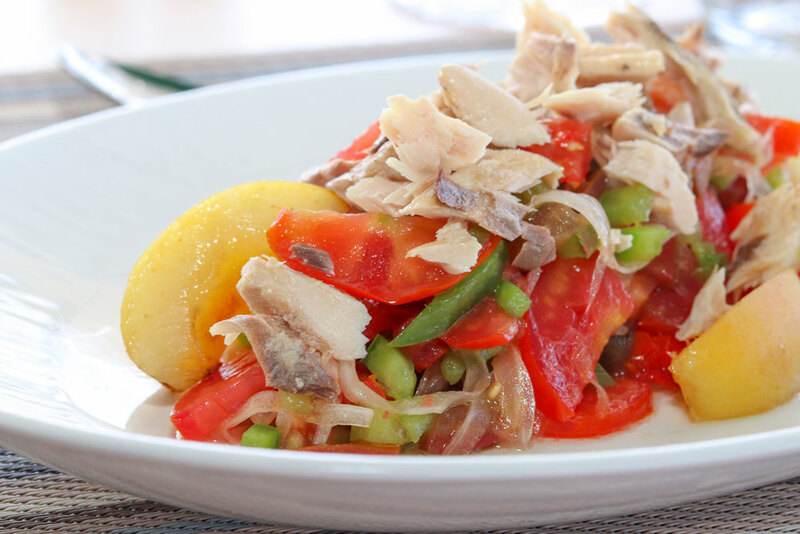 Whether you choose to dine inside the restaurant or on its spacious terrace, you will find a sophisticated culinary offer, drawing on locally-sourced products with an international flavour, accompanied by attentive and courteous service. 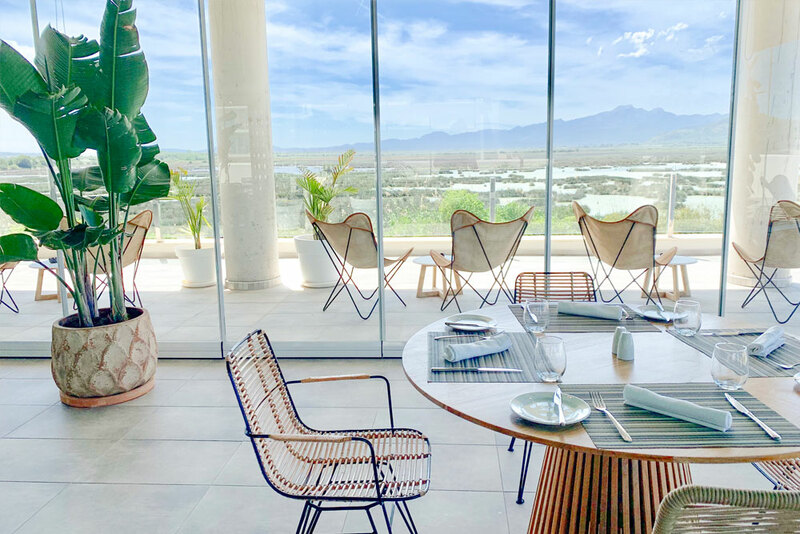 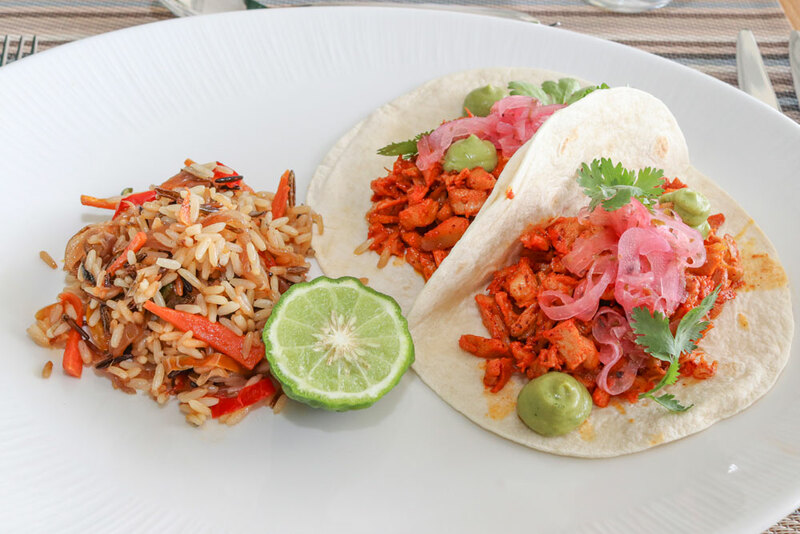 Mar Hotels Restaurante Escuela is open five days a week, with an inexpensive midday set menu which changes weekly, and an evening menu offering a wide selection of first and main courses with vegetarian options. 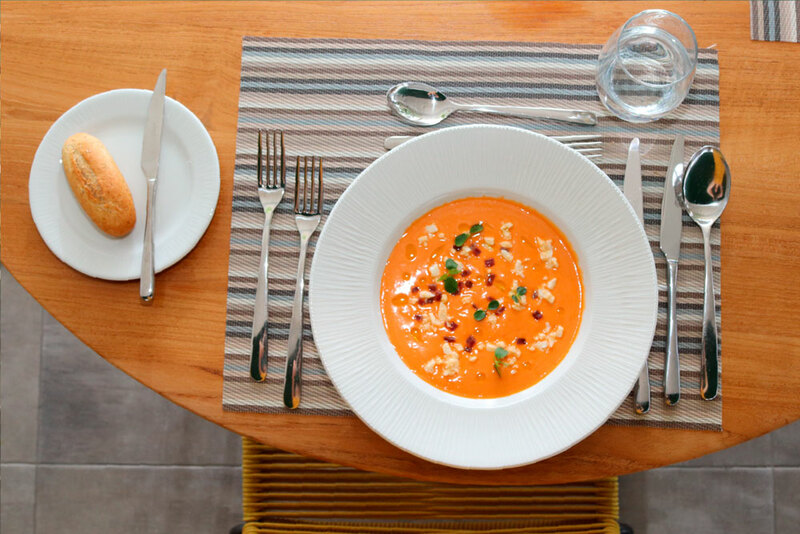 To reserve a table, please telephone +34 662 43 34 05. 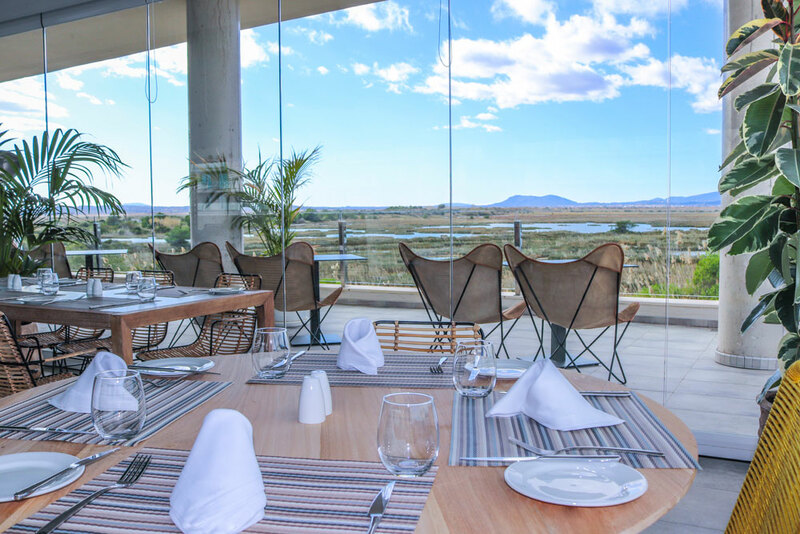 And if you would like to find out more about Mar Hotels Restaurante Escuela, or confirm opening times and days, or see the week’s set menu, why not follow us on our social networks?. 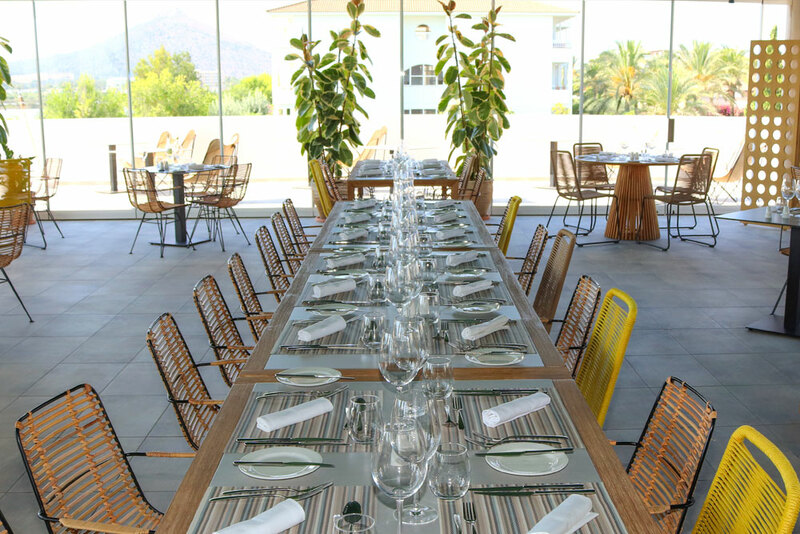 Mar Hotels Restaurante Escuela was launched as part of the company’s Corporate Social Responsibility Master Plan with two very clear objectives: to train people at risk of exclusion from the labour market, and to serve as an open classroom for Mar Hotels staff, bringing consistency to standards and procedures across the company’s various establishments. 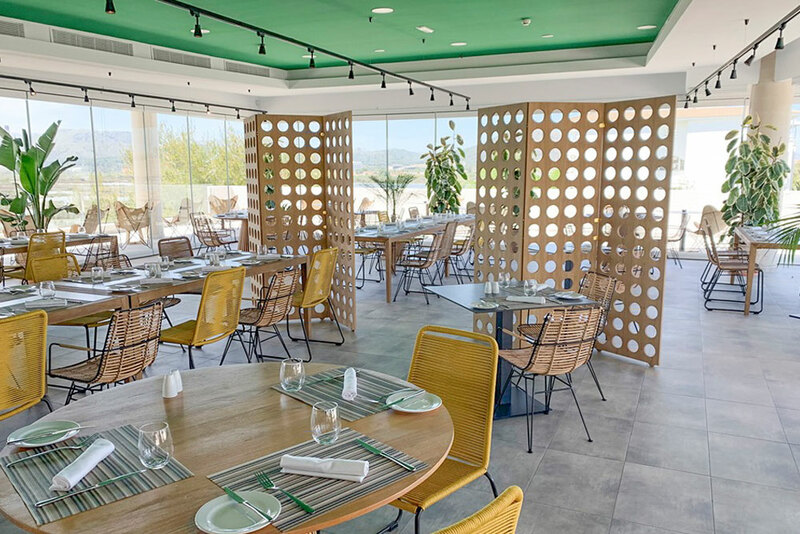 To this end, the company’s corporate advisers are responsible for training, for providing guidance, and for monitoring the service provided at the restaurant.